On Sunday the 25th of June 33 members of B.A.R.A. boarded Mc Guinley's coach for our 5day trip to the beautiful "Yeats Country "Sligo.We were welcomed on board by our bus driver who introduced himself as Kevin .We set off on our journey to arrive at Rosses Point where we had lunch in Yeats Country Hotel ,after lunch some walked along the beach while others relaxed in the foyer . We continued our journey to where we were based in the lovely Glass House Hotel in Sligo town .We checked in ,relaxed in our room or took in a bit of sightseeing before our dinner at 7pm. Day4 Shopping in Sligo town ,some shopped ,others were glad of the freedom to do what they liked . 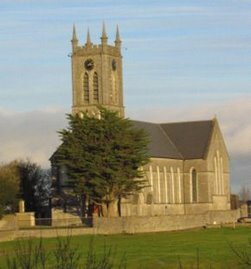 Day 5 It was our last day ,we were sad leaving the Glass House Hotel ,the staff was kind and caring ,food was excellent but our trip wasn't over yet .We visited Our Lady of Knock Shrine on our way home ,we attended Mass and had lunch .We arrived back in Ballinasloe at 4pm. We would like to thank Maura ,Deirdre and the Social committee for organising a wonderful break . Well done Anne, Photos to follow, Doug. Thanks Deirdre Hogan for photos. 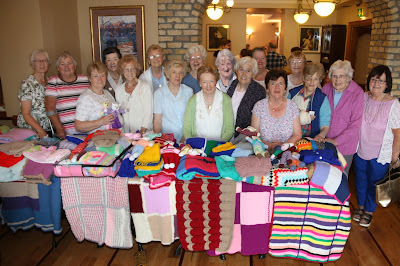 The Active Retirement Knitting Circle was founded by Margaret McDonnell. Margaret’s vision, enthusiasm and caring disposition has inspired the rest of the group to take up the challenge and knit for people in need. So knitting for an orphanage in Belarus seemed like the perfect choice. We have knitted many blankets, hats, scarves and soft toys over the years for this very worthy and needy orphanage. 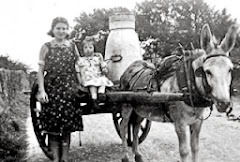 Pat Dillon from outside Ballinasloe is the wonderful person who organises the holidays for the orphans and arranges for them to stay with host families. It’s always a great privilege to have the orphans visit us, together with their carer and translator. We celebrated our 10th Anniversary on July 10th with a visit this year once again from our Belarus friends. The children enjoyed the party and Margaret presented their translator with our knitted items. The knitting circle meets every Monday morning from 10.30 to 12 noon in Gullane's Hotel. Tomás Gullane has been a tremendous help during the last 10 years. We chat and knit and drink coffee. We continue knitting at home during the long winter nights and get our friends involved too. We realise the personal value of this pastime also. It is a very relaxing time. We make good friends and become good listeners. All are welcome in the Knitting Circle. Photos from Jackie of J & J Photography Society Street. Report from Chris O'Flynn P.R.O. If you strolled into the Library in Gullane’s Hotel any Monday morning at 10.30, you would be surprised to see 20 or so ladies busily knitting away surrounded by bags of fabulous multi-coloured balls of wool. Above the clicking of knitting needles there is a great sense of camaraderie while the group chat ,laugh, compare knitting patterns, and enjoy a tea break. This group of dedicated women get together for a deserving cause. 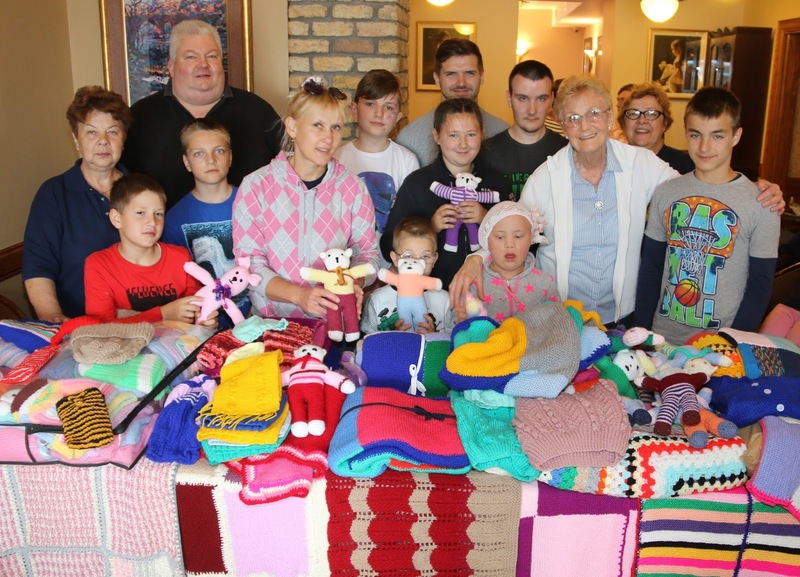 The fruits of their endeavours can be seen in the beautiful display of blankets, hats, scarves and soft toys which are presented annually to an orphanage in Belarus. 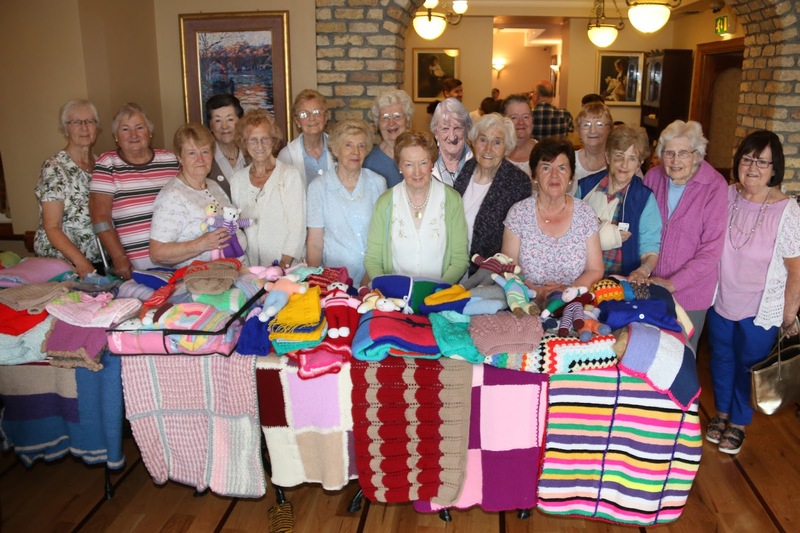 Pat Dillon from Aughrim, who organises holidays in Ireland for the orphans and arranges for them to stay with their hosts, recently visited the knitters in Gullane’s Hotel . The children were thrilled to receive bags of the most beautiful knitted garments and happily posed for photos. Retirement for many, especially for those who live alone, can create a huge void in one’s life. This knitting group is an example of one way this void can be filled. You can renew old skills, acquire new skills, cultivate social contacts, make new friends and enjoy life. 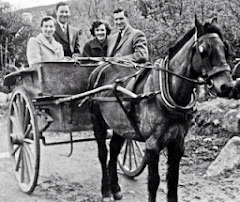 Thanks to Margaret McDonnell who founded the group with the aim of “getting people out of the house” Well done Margaret.! 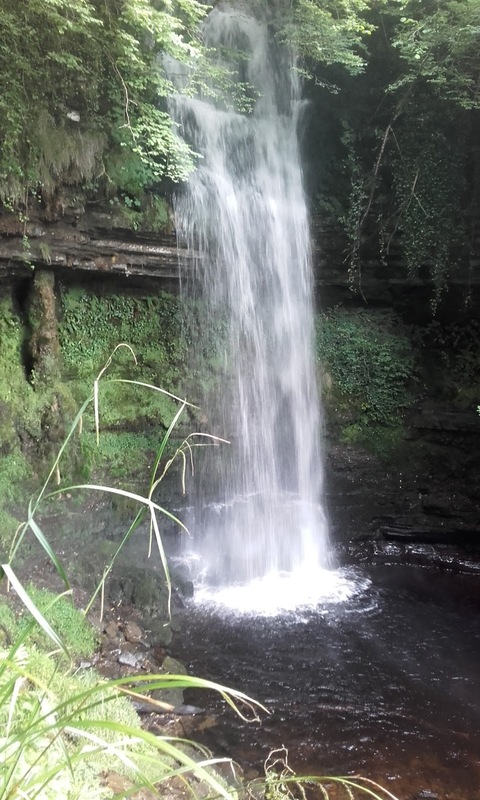 Our day trips continue to be the most popular dates on the Social Calendar. Our day trip on Wed.5th July ’17 proved to be yet another enjoyable outing. We started our journey in Boura Bog and enjoyed a lovely walk under blue skies and brilliant sunshine. We re-visited our youthful days with a stroll through the fairy wood and many made a wish for God only knows what as they sat on the wishing tree. We continued on then to Tullamore where we had a guided tour of the Distilllery, followed by a delightful taste of their lovely whiskey. Allowing us to bring the glass was a nice momentum. We finished up the evening with a delightful meal in the Banqueting Hall in Kinnitty Castle. It was a lovely day out enjoyed by all.